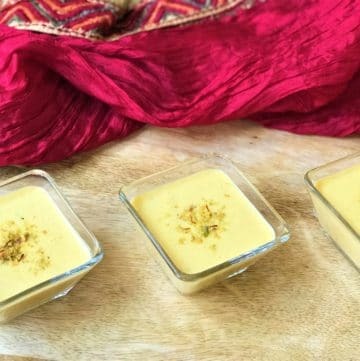 No special holiday or festival is complete without desserts. 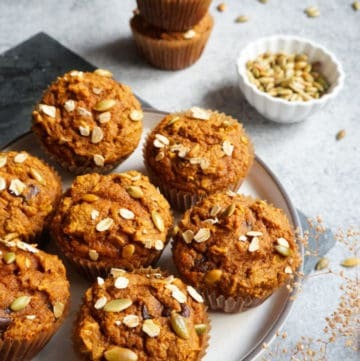 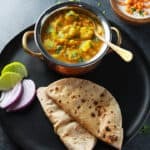 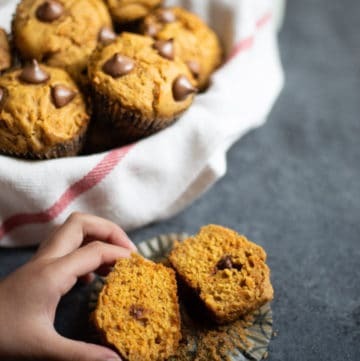 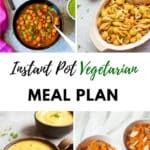 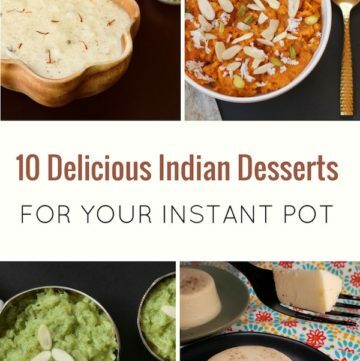 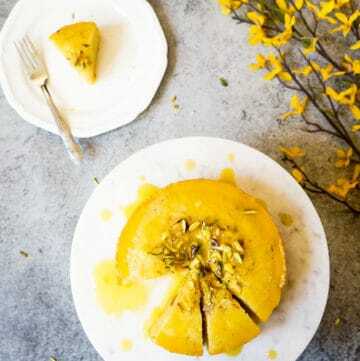 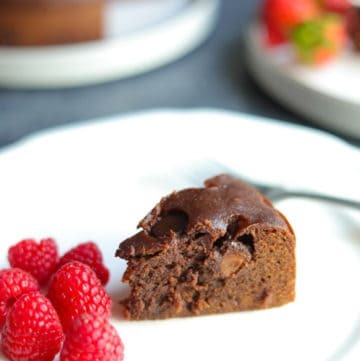 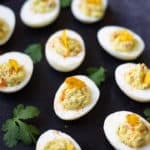 Here you will find a variety of Instant Pot Indian Desserts and some baked treats such as muffins and cakes. 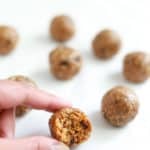 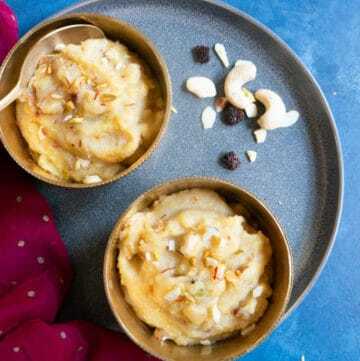 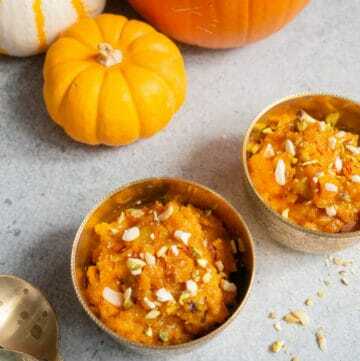 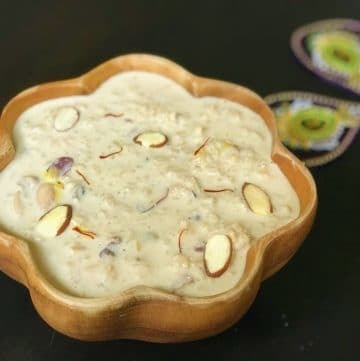 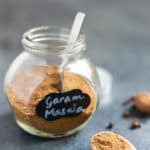 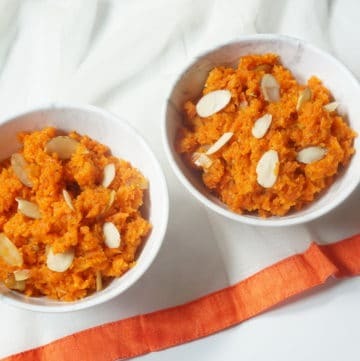 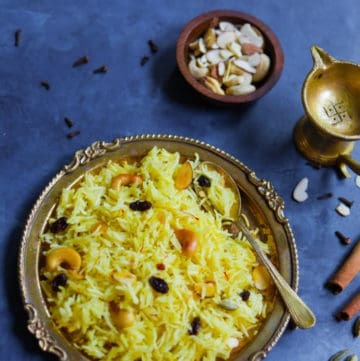 Browse our collection for the easy and best Kheer, Carrot halwa or Coconut Pumpkin Halwa made in the instant pot or traditional recipes such a Coconut Almond Laddoo. 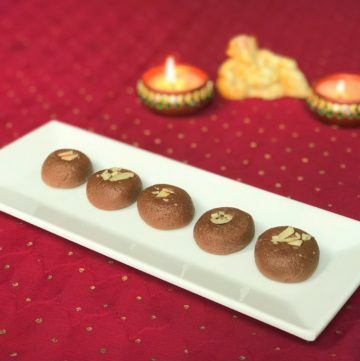 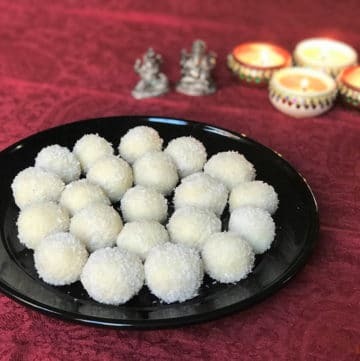 Coconut Almond Balls or Nariyal Badam Laddoo is an easy sweet recipe that can be made for any festival. 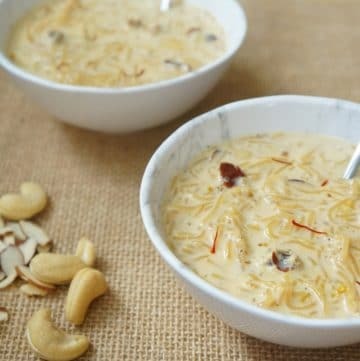 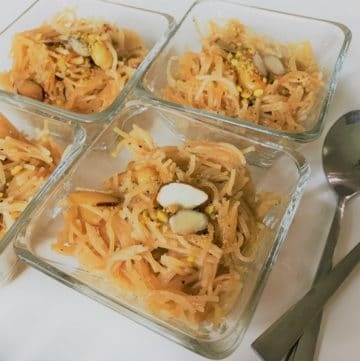 It is made with almond (badam) powder, desiccated coconut (nariyal) and sweetened condensed milk as the main ingredients. 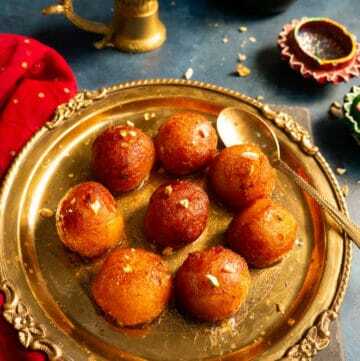 Laddoo is basically sweet little balls of goodness. 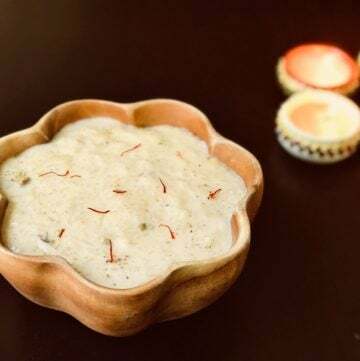 This is a quick sweet that can be prepared in just 20 minutes….